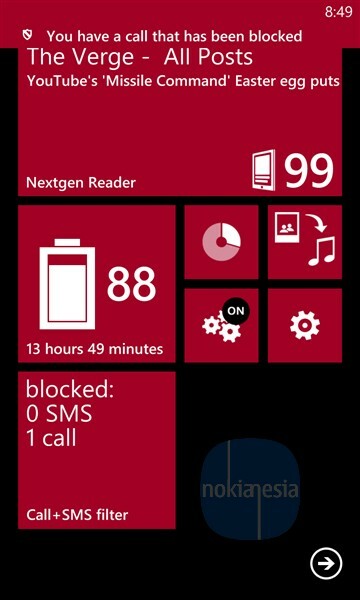 Nokia update their "extra+info" system application for Nokia Lumia with Windows Phone 8 & Lumia Amber update. 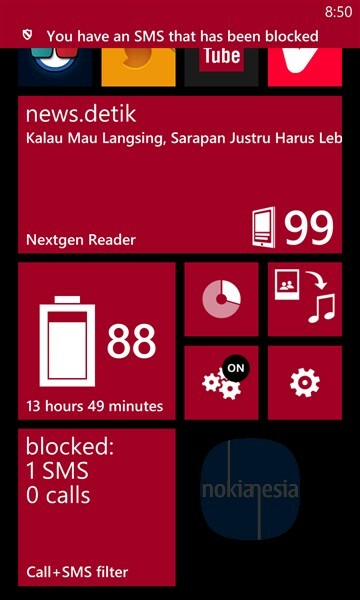 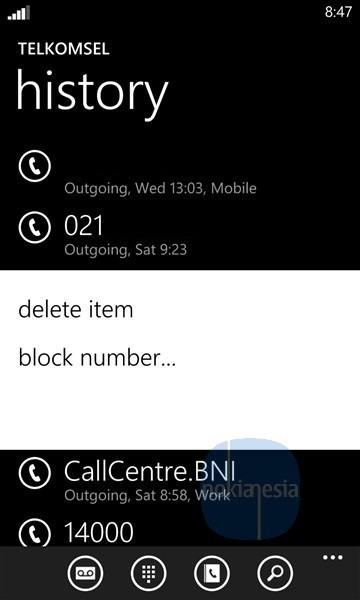 Special for Nokia Lumia Windows Phone 8 running Lumia Amber update, there is a new feature for blocking call and sms. 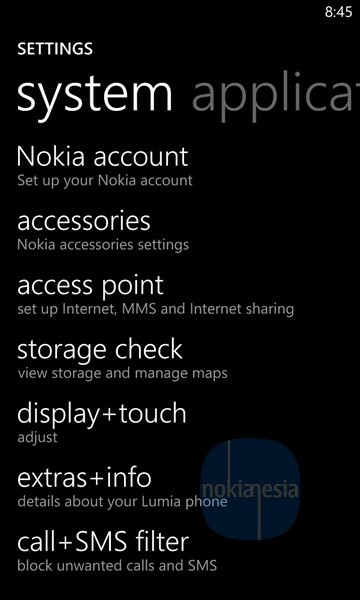 This new feature will appear on "Setting" on your Nokia Lumia Windows Phone 8 with Lumia Amber update. 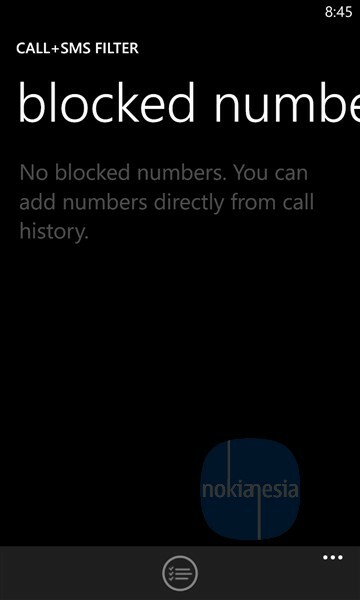 Call & SMS Filter allow you to block some phone numbers that you not allowed to come in to your Nokia Lumia Windows Phone 8. 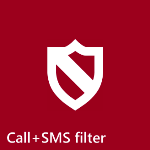 Just simply turn on the Call + SMS Filter and add some phone numbers directly from call history. 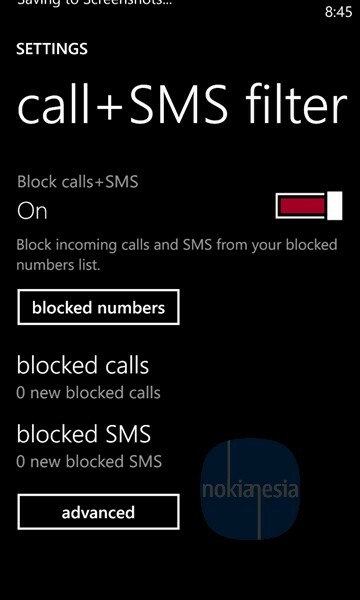 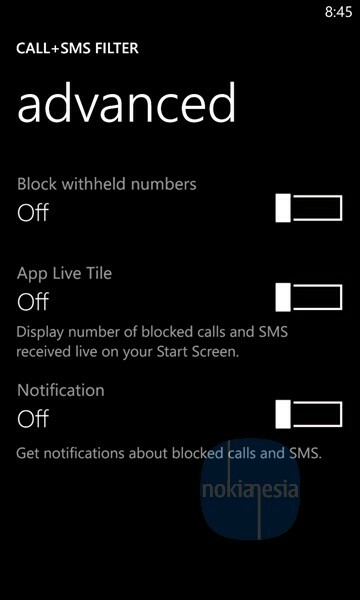 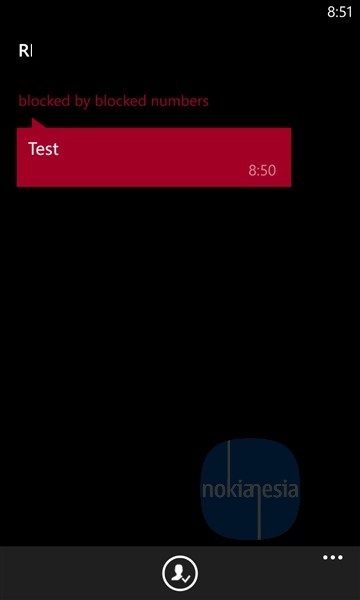 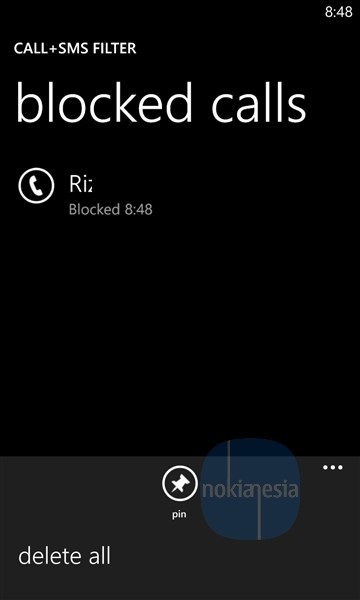 The notification will appear when call / sms coming in to your Nokia which are blocked by Call + SMS Filter.